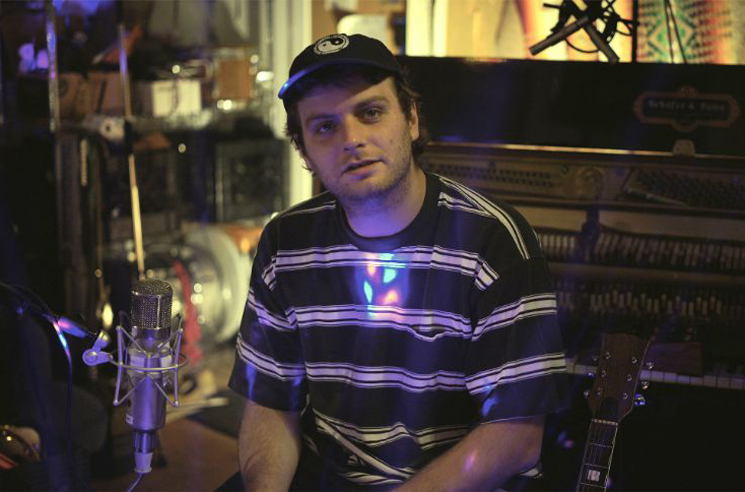 Mac DeMarco has announced a North American tour, and better yet, it will come in support of a new album. So far, details on the new record are slim, but a press release promises, "details on new album coming soon." As for the actual tour in support of the album, a handful of spring and late summer dates have been added to DeMarco's festival itinerary, with the entire run kicking off in April at Coachella. A lone Canadian date will bring him to Toronto's Echo Beach on September 24. You can find a complete itinerary below. A Facebook event for DeMarco's Toronto show indicates that ticket purchases will include a copy of the forthcoming album upon its release. The press release adds that the yet-to-be-detailed album will mark the inaugural release on DeMarco's own Mac's Record Label, which he founded last year. It was recently revealed that DeMarco had been at work with rapper Logic on music for the latter's Supermarket novel soundtrack.